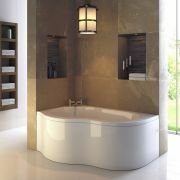 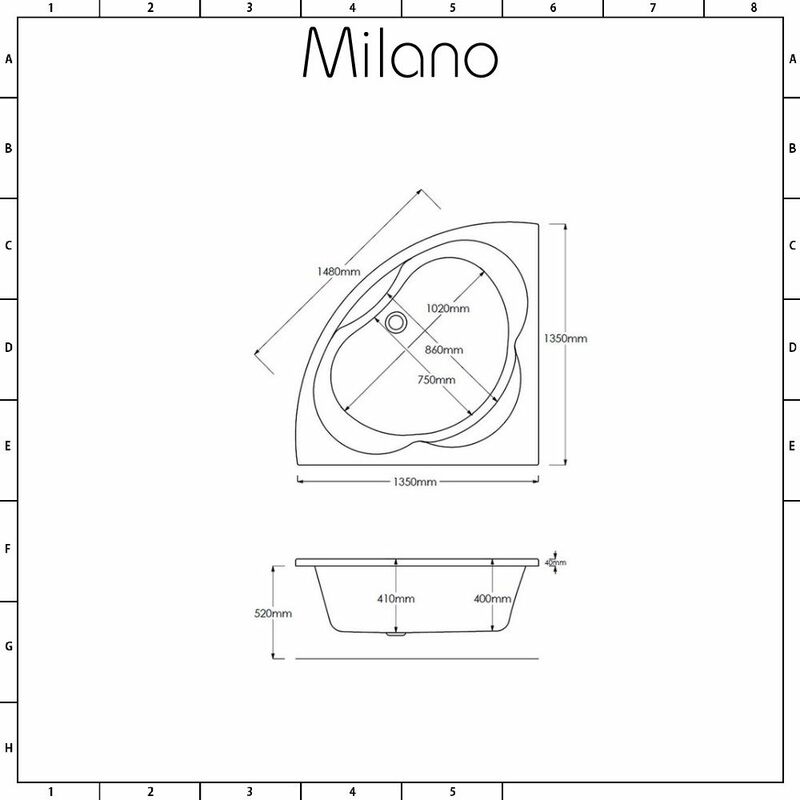 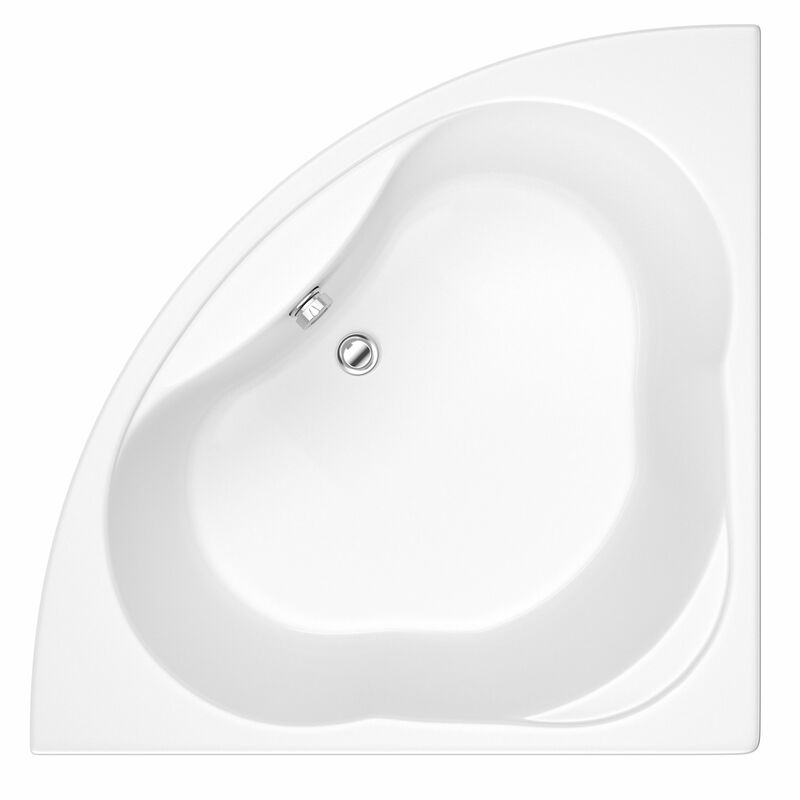 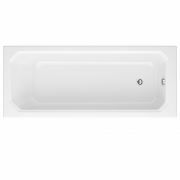 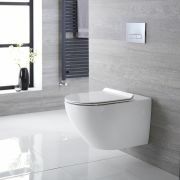 The Milano 1350mm x 1350mm corner bath, complete with panel, provides a relaxing and indulgent bathing experience. 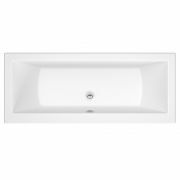 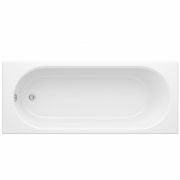 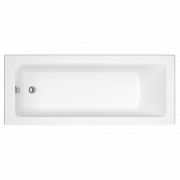 Featuring a space-saving corner design and an easy to clean white gloss finish, this bath is a great option for smaller bathrooms. 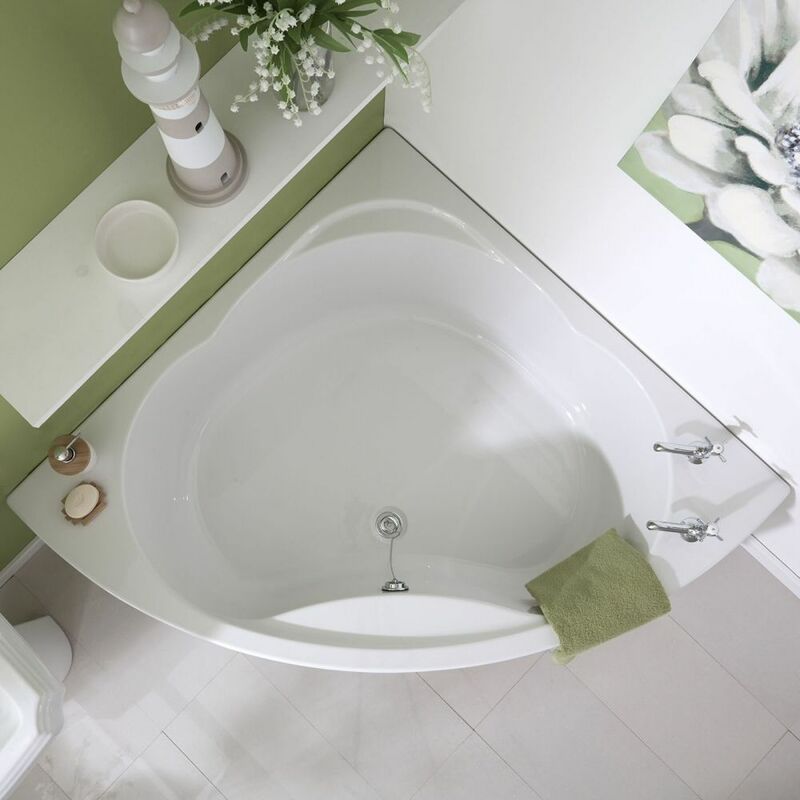 It has been crafted from premium quality Lucite acrylic, which is highly durable, warm to the touch and scratch resistant, giving you a bath that will last for years to come.